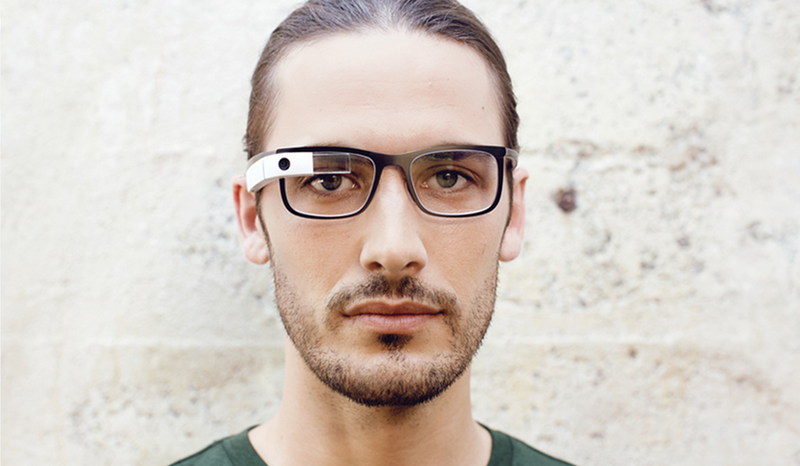 Questions about Google Glass and conventional prescription glasses have been flying since the project was announced, but Google finally seem ready to initiate a program to make the two come into conjunction. 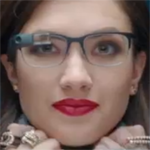 The Glass team announced frames for prescription lenses and sunglasses for Glass on Google+, along with a glitzy video. The titanium glasses frames will be put up for order exclusively to Glass Explorers later today. Unfortunately, the solution that Google has presented isn't one size fits all - you'll have to choose from a selection of four standard frames (Split, Thin, Bold, Curve) and order lenses to fit. 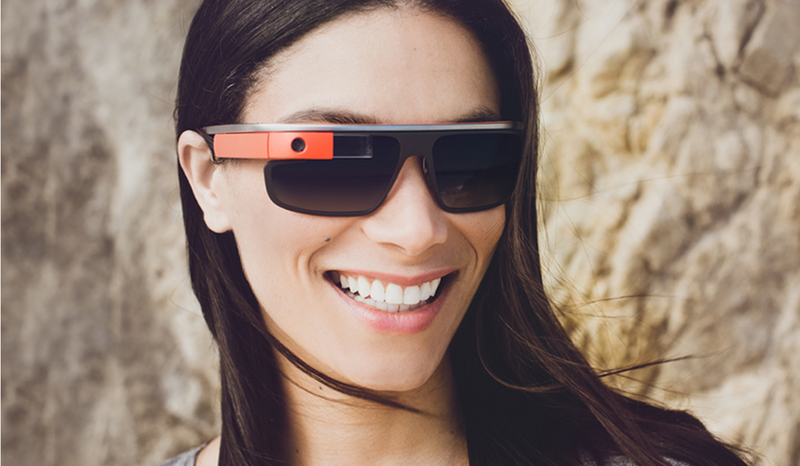 The titanium frames are pretty pricey as well, with a uniform cost of $225, or $150 for the sunglasses. There are three styles of shades: sporty Edge, Ray Ban-style Classics, and the rimless Active. 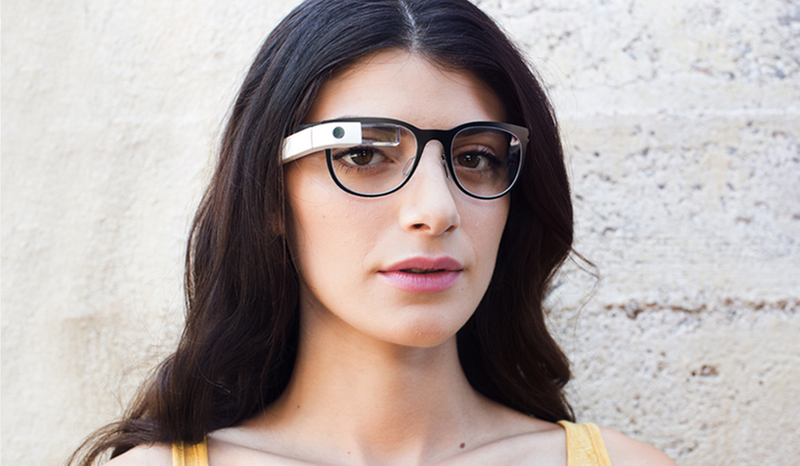 Current Glass owners can order the lenses and attach their Glass units to them without any modification. The focus of the frames is on thin, light designs - hence the titanium build - so as not to add considerable weight to the Glass hardware itself. Once Explorers get their frames, they'll have to take them and the Glass hardware to a Google-trained Eye Care Professional (ECP) to get lenses made and fitted. According to the FAQ, they've already trained professionals in New York San Francisco, and Los Angeles. You can take the frames to a standard optometrist or glasses store (who's going to stop you?) but Google prefers that you see someone on their list for a proper fitting. If an Explorer has an eyeglass lens prescription issued in the last 12 months, they can take their new Glass frames, Glass itself, and their lens prescription to one of our preferred ECPs to have the frame outfitted with prescription lenses. Your Glass unit does not need to be left with the ECP, while the frame does. The ECP then contacts the Explorer when the new frames are ready and the Explorer returns to the ECP for a final fitting. 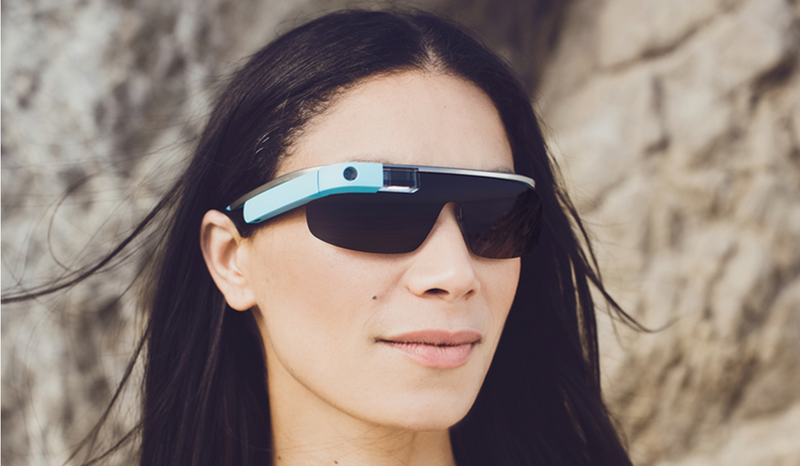 The Explorer needs to bring along the Glass device as the frames cannot be fitted without it. 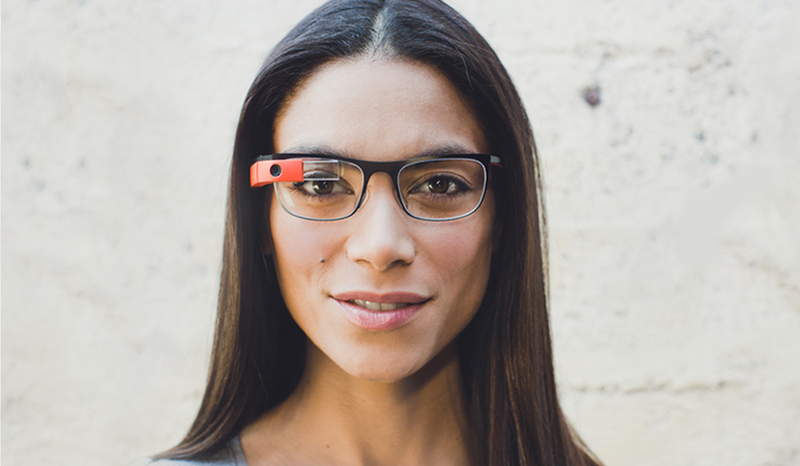 The $1500 price of Glass is still pretty exclusionary, and Google probably wants to keep it that way for the time being. 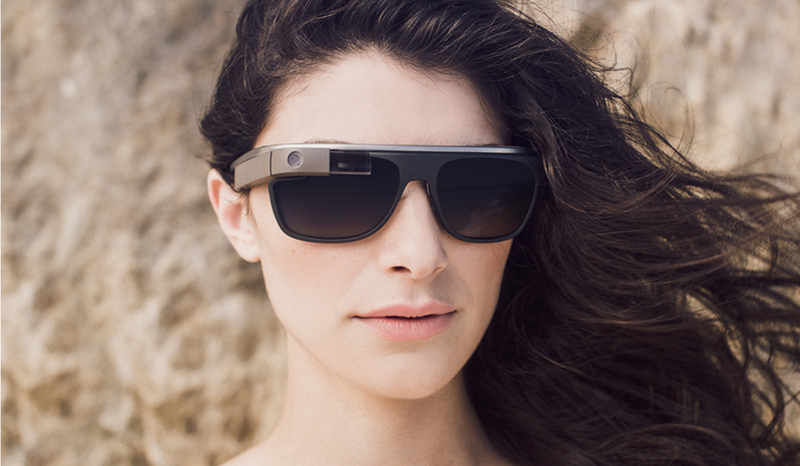 Now those developers and early adopters who have already shelled out that considerable sum have a little more flexibility in practical wear and fashion, but they'll have to pay for it - and since the titanium frames can't really be worn without Glass, most of them will need to keep a standard pair of glasses handy as well. 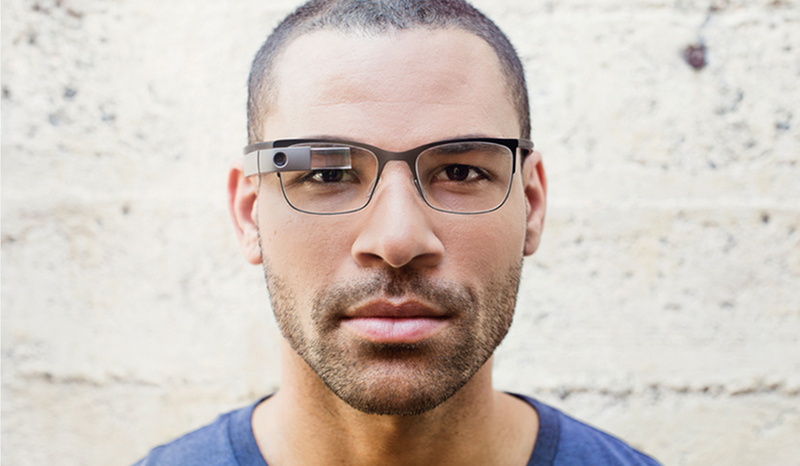 Frames should be posted to the official Google Glass page later today.